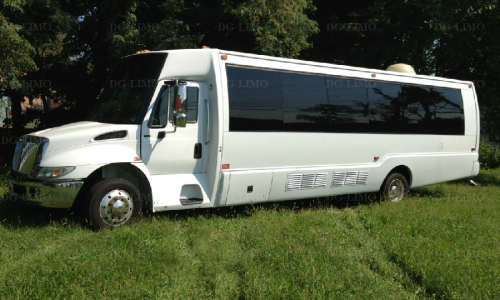 When you need a party bus rental in NJ, you can count on D&G Limousines for limo services that will exceed your expectations! 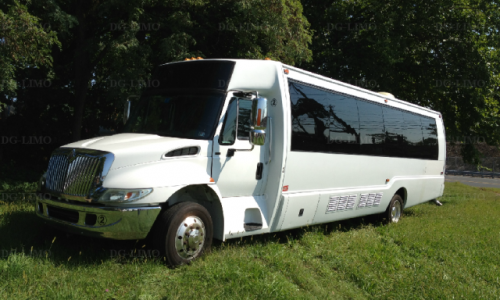 Party or Limo Buses as they are sometimes called, are the perfect option for nights out with great friends in NYC, Bachelor/Bachelorette parties and of course Proms! Let D&G Limousines take care of you and your friends so you can party like a rockstar while being safe and responsible. Our buses offer all the bells and whistles ensuring you have everything you need for a comfortable and enjoyable ride. Our services can take you from NYC to Atlantic City and everywhere in between. All of our drivers are long term NJ residents so they understand the unique dynamics traveling in the tri-state area offers. 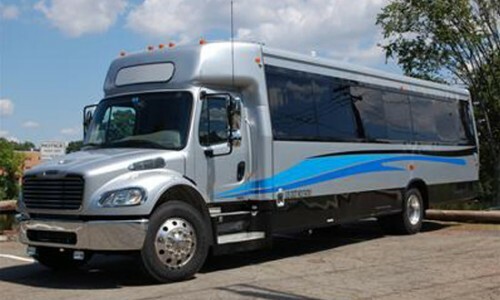 They can help you get to where you are going quicker by avoiding high traffic areas and navigating the back roads, they know times of days that offer more congestion and will work with you to ensure you have the safest and most comfortable ride possible.If you are ready to book for a special event – contact us today to book for your next night out.